When you visit Dr. Herringshaw's office, your smile is our top priority. Our entire team is dedicated to providing you with the personalized, gentle care that you deserve. Please feel free to call us anytime. We appreciate this opportunity to introduce ourselves and to explain the benefits of our practice to you. We look forward to providing you with quality, state-of-the-art dental care in a relaxing spa atmosphere. Contact us today by phone or email ! 60 W. Big Beaver Road. Suite 140. 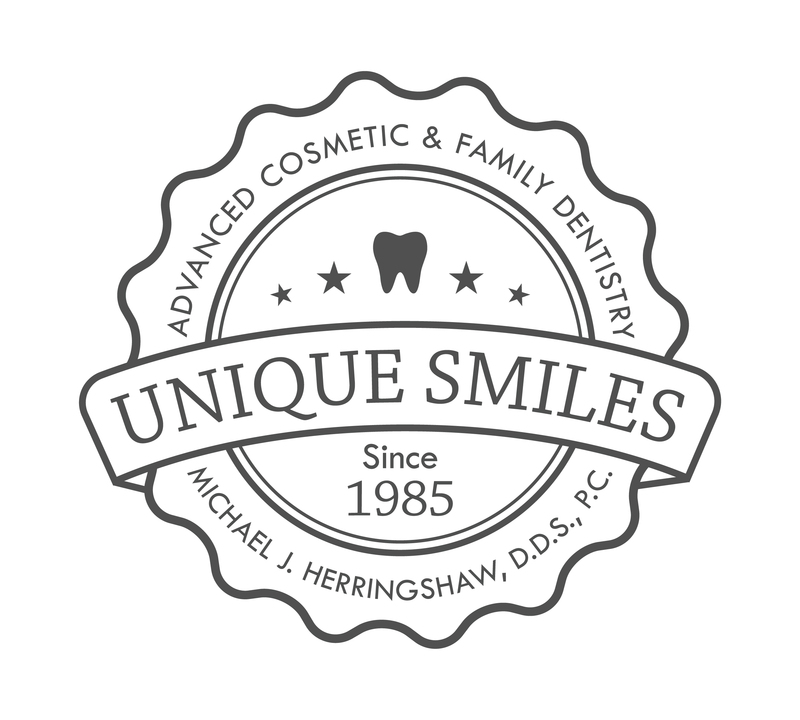 Warren Dentist, Dr. Michael Herringshaw is a professional dedicated to Excellence in General, Family, & Cosmetic Dentistry such as Oral Cancer Screening, Vizilite Plus, Cerec, Zoom Teeth Whitening & many other dental procedures. Please come and visit Warren Dentist, Dr. Michael Herringshaw.